No Place Like Home is the perfect title for this collection of patterns by Knit Picks. 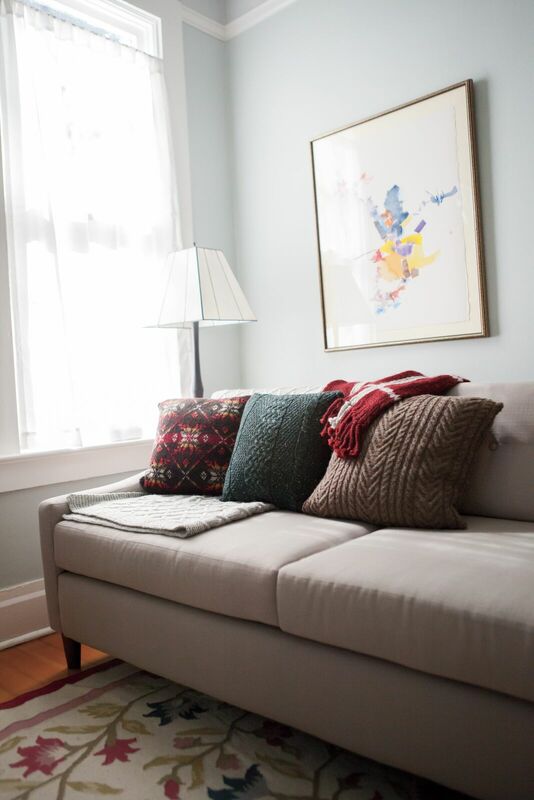 15 patterns of pillows, throws, rugs and more, to give your home that cozy, cabin-y feel. I love the idea of decorating with things you made with your own two hands. Just in time for Christmas gift knitting, too! My Crooked Creek Pillow –(on the cover…YAY!!) — is a stranded pillow blending six gorgeous colors of Wool of the Andes yarn. But don’t be intimidated — only 2 colors are used on any one round. This makes it much easier to knit than it looks. 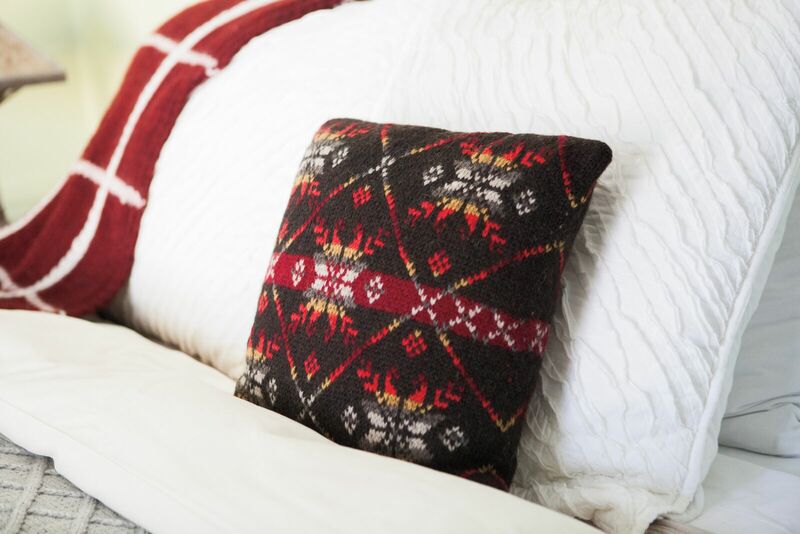 With 100 colors of WOTA to choose from, you can create a designer pillow that blends perfectly with your decor. Or, if you want exactly the colors in the sample, Knit Picks lists the amounts needed of each on the order page. You can order the No Place Like Home Collection as a softcover book, a downloadable eBook or, if you prefer, you can order Crooked Creek Pillow separately in downloadable pdf format. Please join me and post your project in Ravelry. I’d love to see your work!. And if you need help, you can always contact me at info@daydreamerknits.com.